Riyadh/Istanbul/Washington: Saudi Arabia has accepted that leading Saudi journalist and column writer in the US media, Jamal Khashoggi died in the Saudi embassy in Turkey. Khashoggi had a physical fight with the investigating Saudi officials, while he was interrogated at the Saudi embassy in Turkey, says the statement published by Saudi Arabia. Although President Trump has expressed satisfaction over the statement, there are strong reactions emanating from around the world. 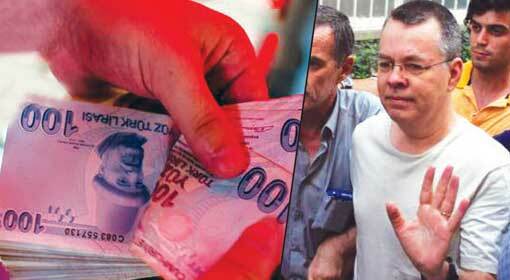 On 2nd of October, Jamal Khashoggi had gone to the Saudi embassy in the city of Istanbul in Turkey, after which he was claimed to be missing, two weeks ago. 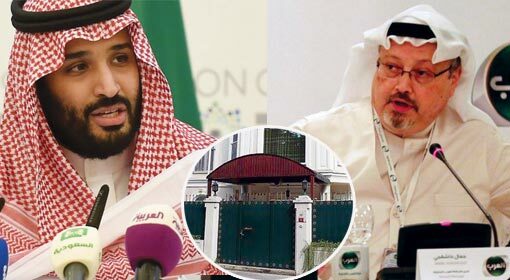 Saudi Crown Prince, Mohammed Bin Salman had claimed that he had immediately left the embassy. 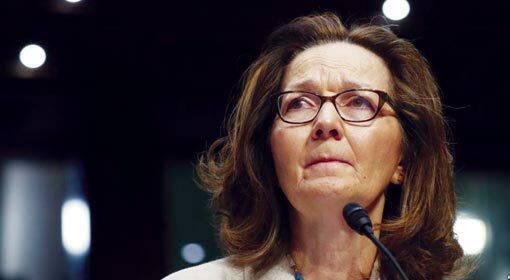 But the close aides of Khashoggi along with the Turkish agencies and the international leaders and analysts had accused the Saudi government of executing Khashoggi. While the mystery of Khashoggi’s death was deepening, Saudi Arabia had sent a special squad to Turkey to investigate the matter. 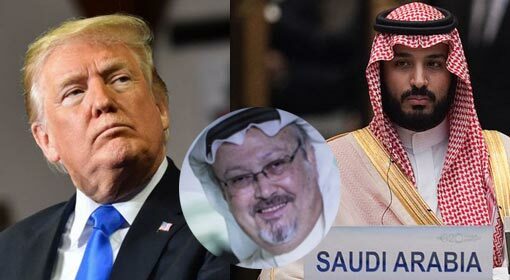 During the inquiry, the Turkish media and sources had brought out evidences to prove that the Saudi Arabian squad was in fact responsible for killing Khashoggi. There was a sensation created when the media in Turkey and Europe published photographs of the Saudi officials that were a part of the team responsible for killing Khashoggi, as the ‘Hit Squad’. 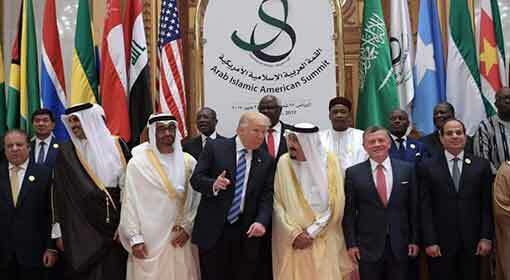 Against this background, US President Trump threatened to impose sanctions against Saudi. Subsequently, the Secretary of State Mike Pompeo also visited Saudi. The threat issued by President Trump, Pompeo’ Saudi visit and repeated appearance of crown Prince Salman’s name was consistently increasing the pressure on the Saudi royal family. At the same time, the pressures from the international community were also increasing which seems to have resulted in the confession on the issue. The Saudi agencies informed that 18 people have been detained in connection with the death of Khashoggi, while accepting the responsibility. 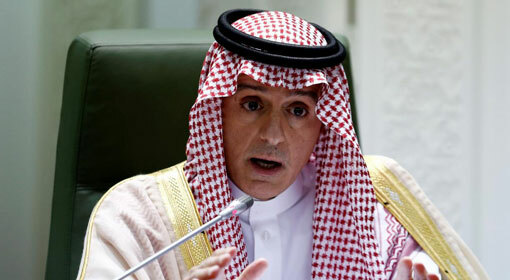 Senior advisor connected to the royal family Saud Al Kahtani, Chief of intelligence Ahmed Assiri and three other senior level officials have also been suspended. 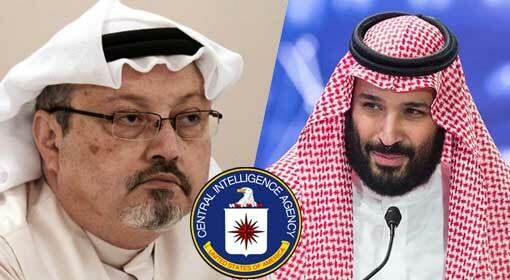 Moreover, action could be expected against some more officials connected with intelligence and security, were the indications given by Saudi. 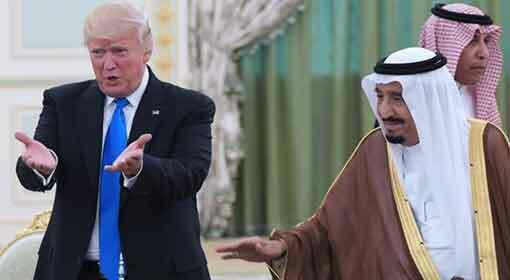 President Trump has expressed satisfaction following Saudi’s acceptance and subsequent action and praised it as a big step. Whatever happened is unacceptable and although some questions have remained unanswered, further action in the matter will be taken in consultation with the Congress, clarified Trump. At the same time, President Trump also made a suggestive statement that Saudi Arabia is a very important ally of the United States in the Gulf.